From the visionary minds of writer Neil Gaiman (American Gods, Lucifer, Stardust, Coraline, The Graveyard Book) and director John Cameron Mitchell (Hedwig and the Angry Inch, Shortbus) comes a story of the birth of punk, the exuberance of first love, and the universe’s greatest mystery of all in HOW TO TALK TO GIRLS AT PARTIES, which lands on Blu-ray, DVD and Digital Download 3 September 2018. 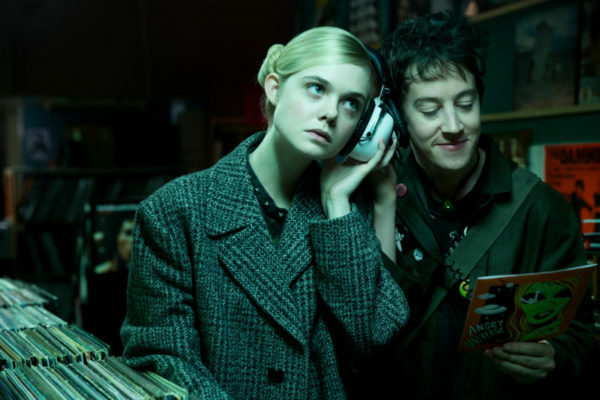 HOW TO TALK TO GIRLS AT PARTIES is a funny and delightful genre mash-up that stars Tony Award winning Alex Sharp (The Curious Incident of the Dog in the Night-Time) as a shy teenage punk rocker who falls in love with Zan (played by Elle Fanning) – a girl from another world. Their burgeoning romance sets in motion a series of increasingly sensational events that leads to the ultimate showdown of punks versus aliens, testing the bonds of friendship, family, and true love. Also starring Ruth Wilson, Matt Lucas and Academy Award® winner Nicole Kidman, HOW TO TALK TO GIRLS AT PARTIES is available to pre-order [amazon_link asins=’B07D38D6MS’ template=’ProductLink’ store=’loolip-21′ marketplace=’UK’ link_id=’b837e710-a46a-11e8-a352-ef05b7b4125f’ text=’now’]. Enn (Alex Sharp) is a shy suburban London teenager in 1977, sneaking out with his best friends to after-hours punk parties. One night they stumble upon a bizarre gathering of teenagers who seem like they are from another planet. In fact, they are from another planet, visiting Earth to complete a mysterious rite of passage. That doesn’t stop Enn from falling madly in love with Zan (Elle Fanning), a beautiful and rebellious alien teenager who, despite her allegiance to her strange colony, is fascinated by Enn. Together they embark on a delirious adventure through the kinetic punk rock world of 1970s London, inadvertently setting off a series of events that will lead to the ultimate showdown of punks vs. aliens and test the limits of how far each of them will go for true love. To celebrate the HE release of How to Talk to Girls at Parties, we are giving away 2 DVD copies of the film! Which of the following films is also directed by How to Talk to Girls at Parties director John Cameron Mitchell? 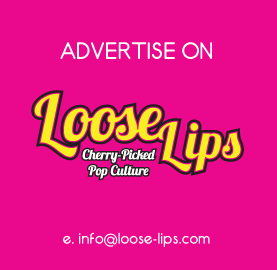 Contest closes September 3rd, 2018 at 11:59pm. This entry was posted on Monday, August 27th, 2018 at 8:00 am	and is filed under Contests, Film.